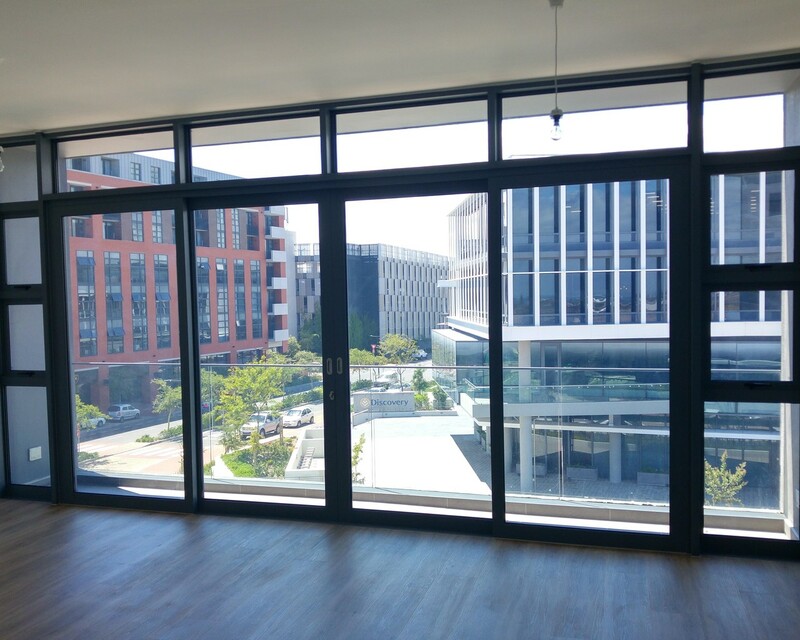 Sign up and receive Property Email Alerts of Apartments to let in Century City, Milnerton. Be the first to occupy this brand new spacious one bedroom apartment! Make this apartment your home! Available immediately for long let! Sign-up and receive Property Email Alerts of Apartments to let in Century City, Milnerton.